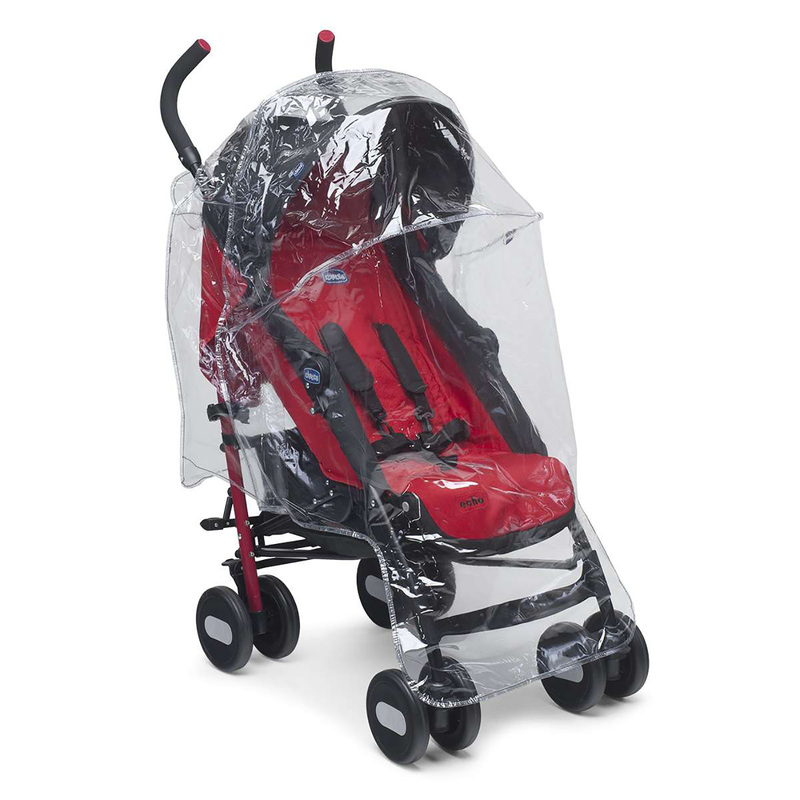 The Stroller Rain Cover from Chicco is perfect for shielding your little one from all elements whether it be rain, wind or snow. 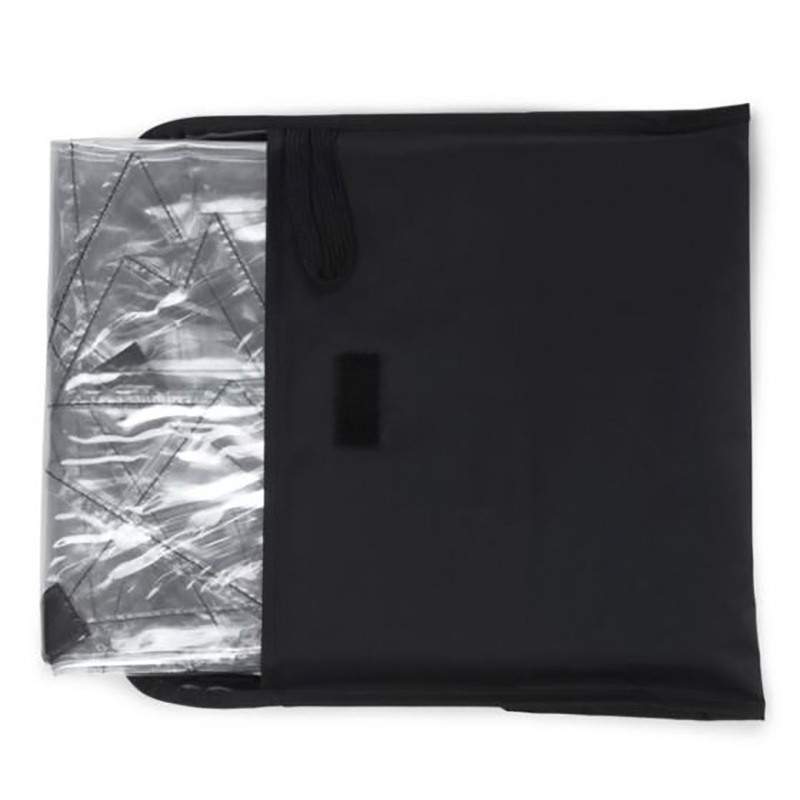 This practical rain cover offers all around visibility enabling you to keep an eye on your child and allowing your child to know that you are there at all times. 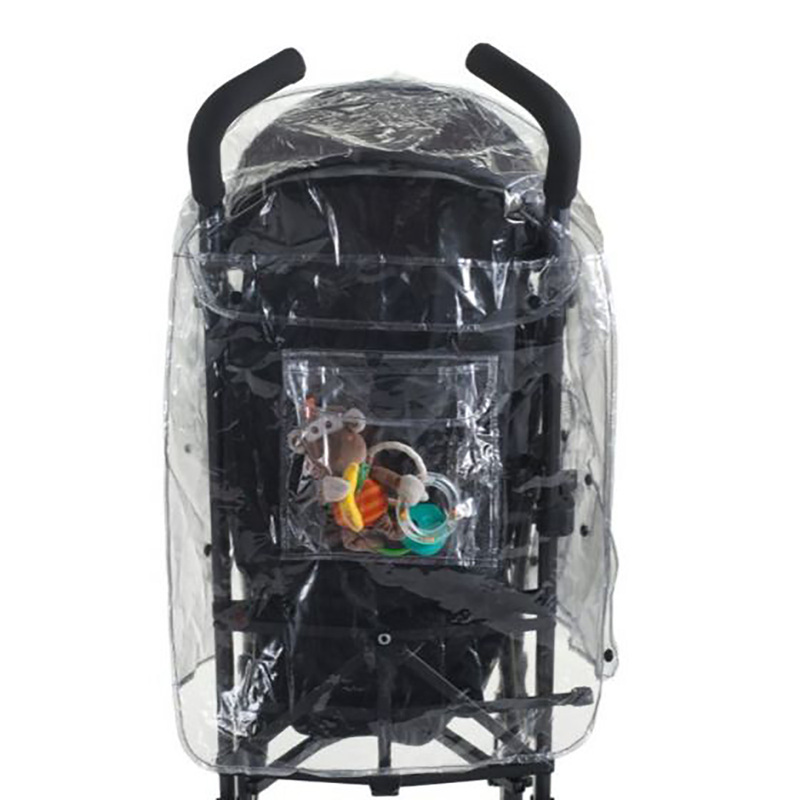 Featuring integrated netting for ventilation, the raincover ensures the air within your child’s pushchair remains fresh. Complete with rear storage pocket for those essential items, the raincover is universal to fit most strollers on the market.